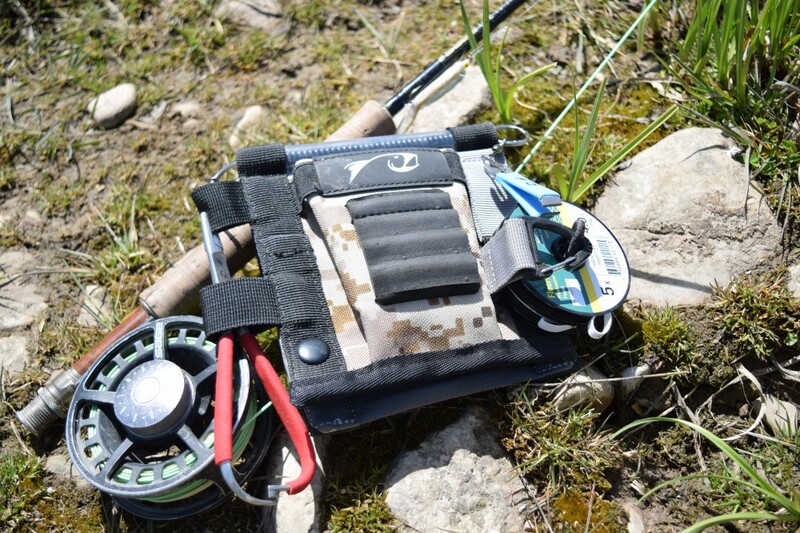 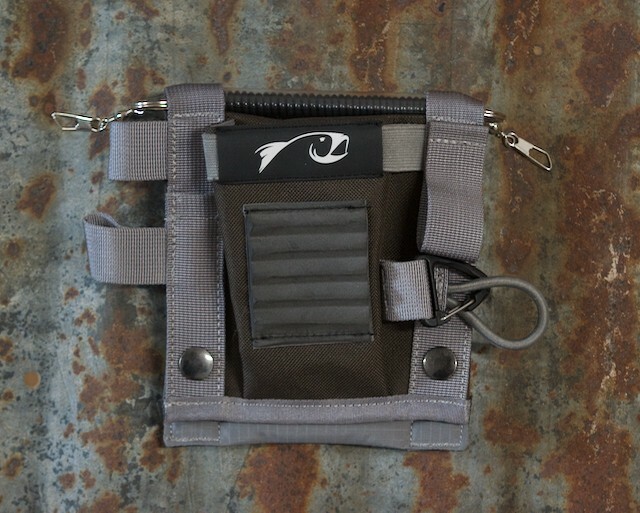 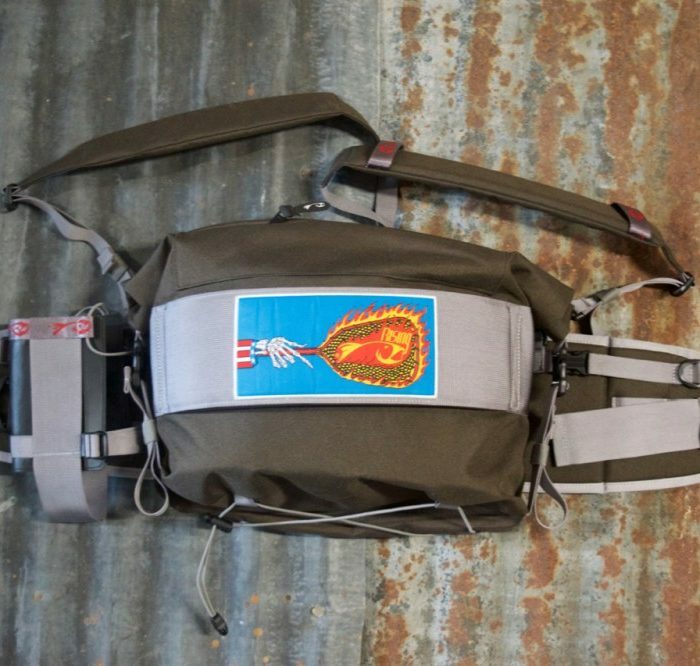 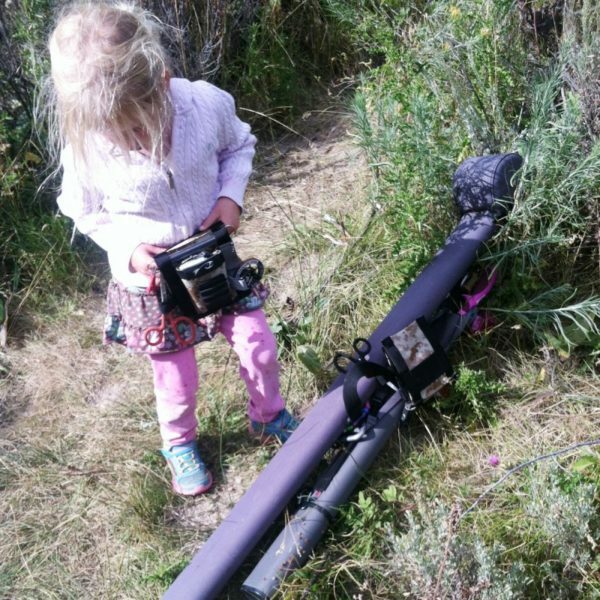 First it was the Flask Pack, now the Shot Pack offers incredible versatility for those who enjoy the minimalist approach or as a complete working station to add to your backpack, wader strap, belt, waist line, etc. 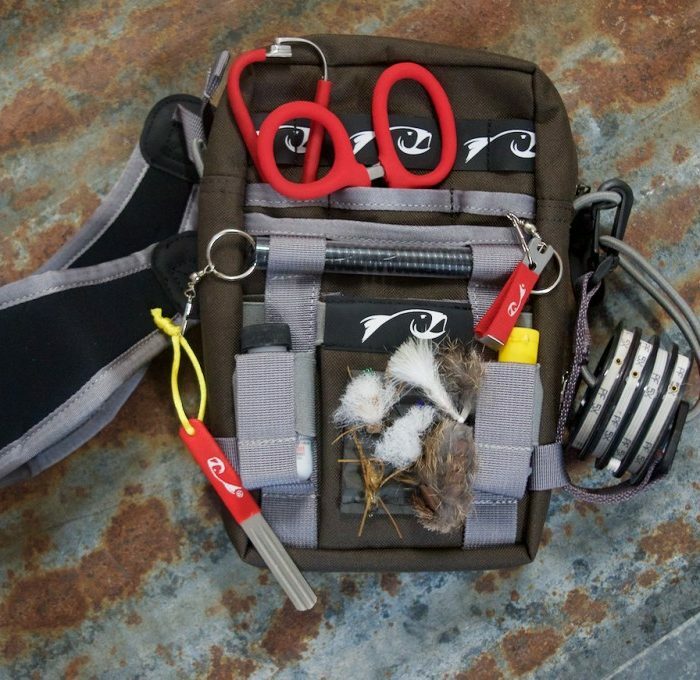 We collaborated with Mickey Anderson to perfect the size and user-friendly features found on the Shot Pack. 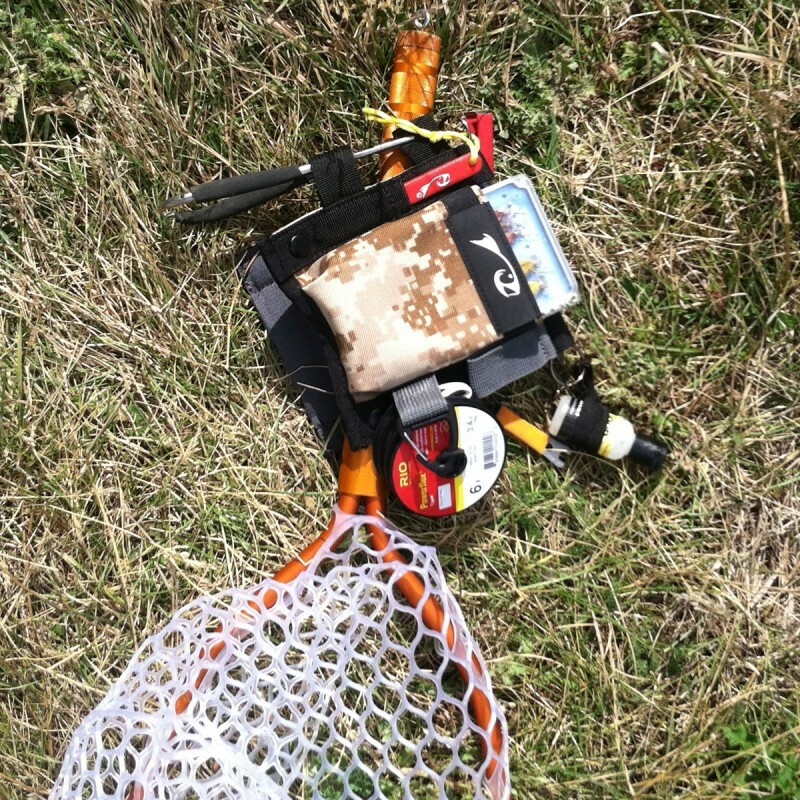 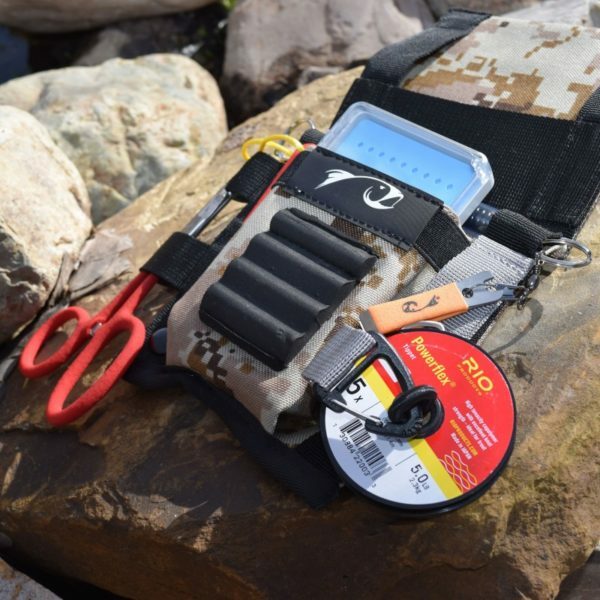 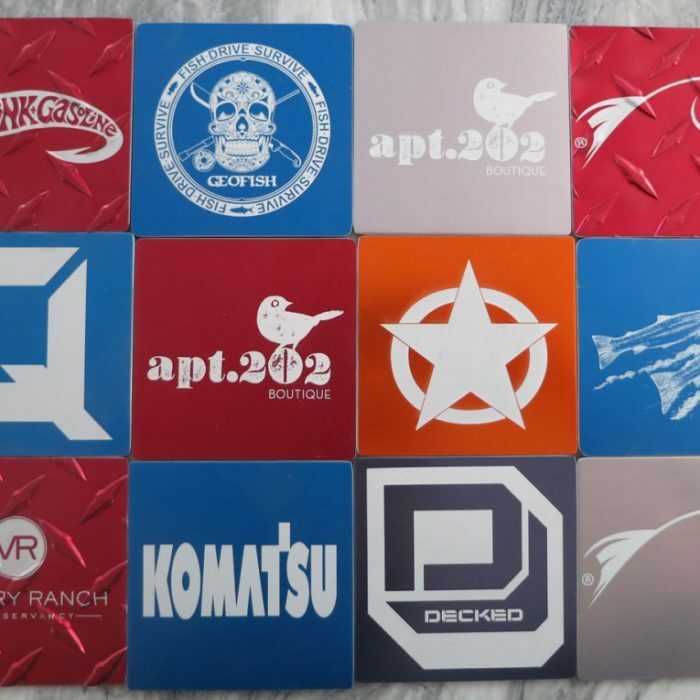 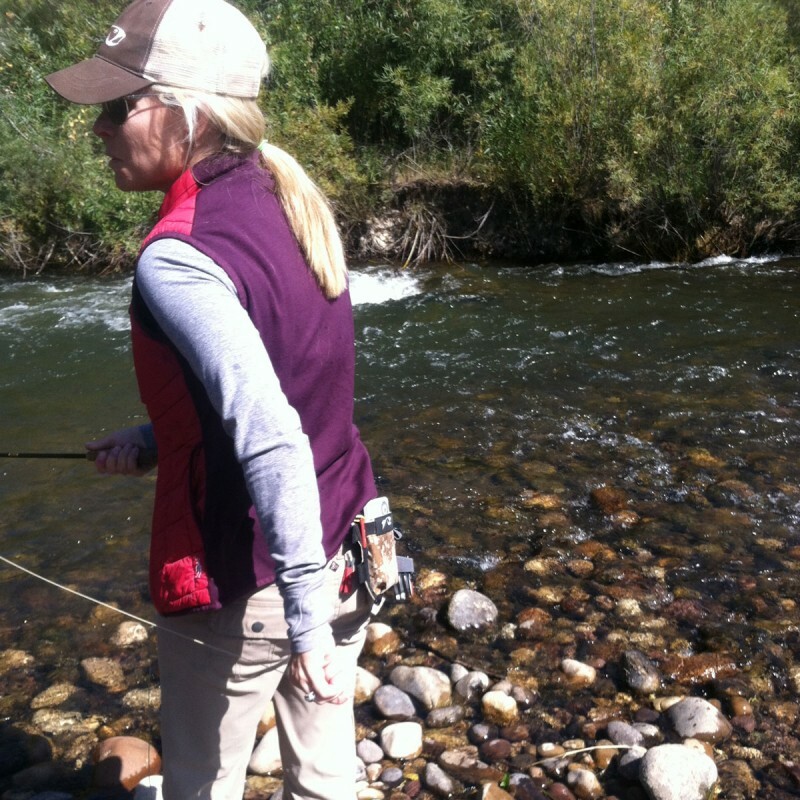 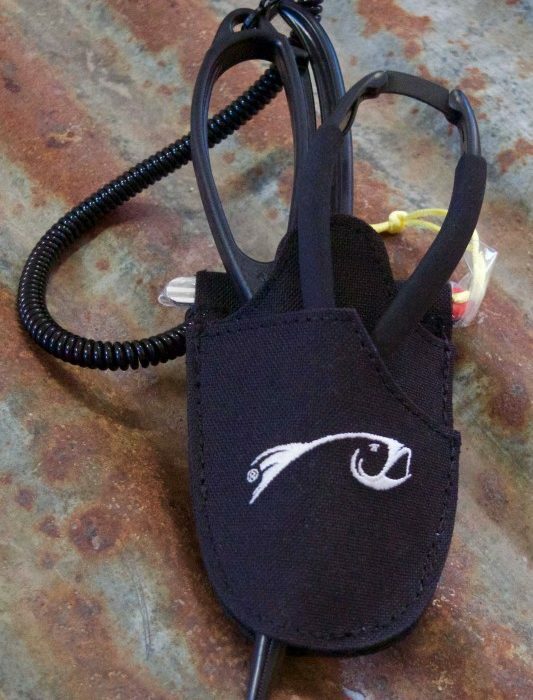 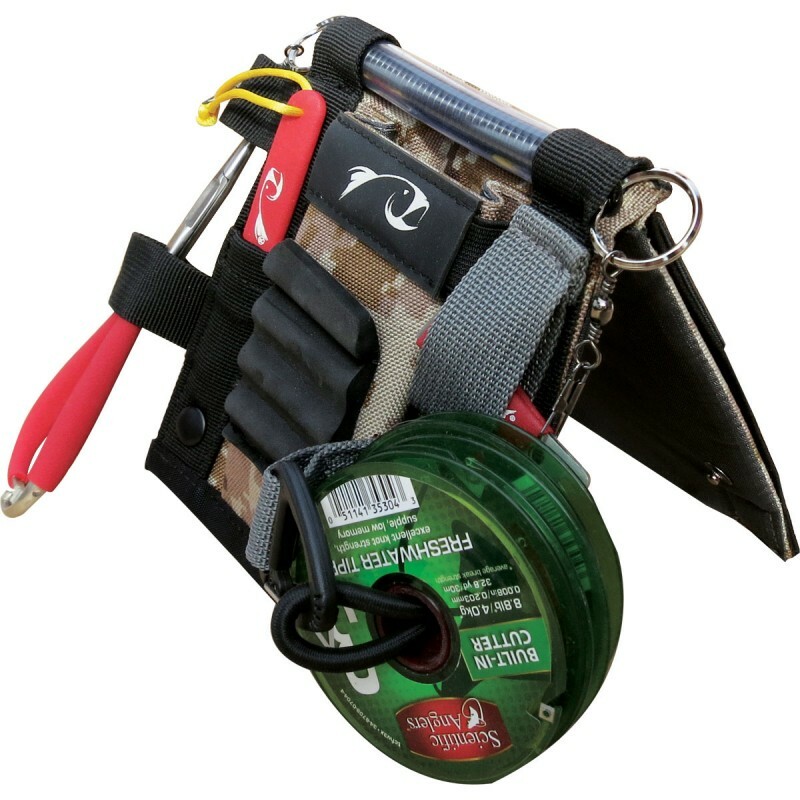 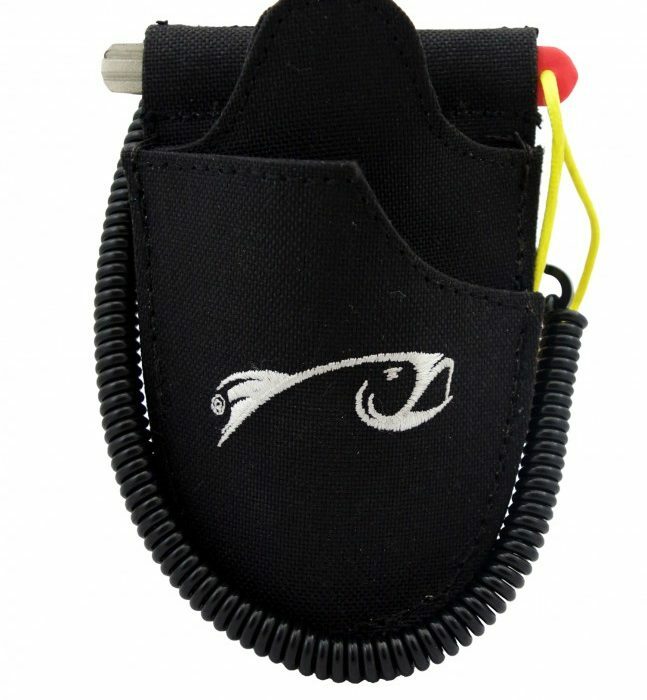 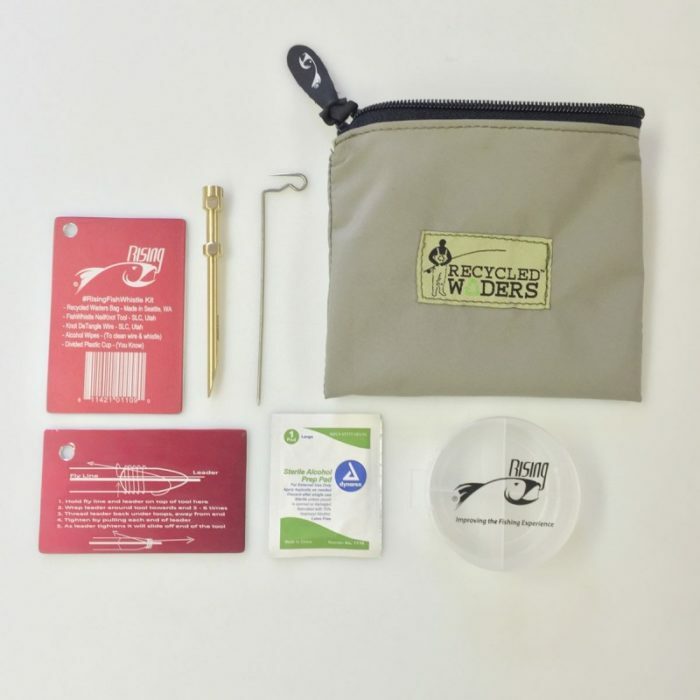 Whether you are the minimalist type angler looking to get on the water with just your simple necessities or the angler looking for a working station to add to there waders, pack, or belt. Tippet leash that holds up 3 spools of tippet. 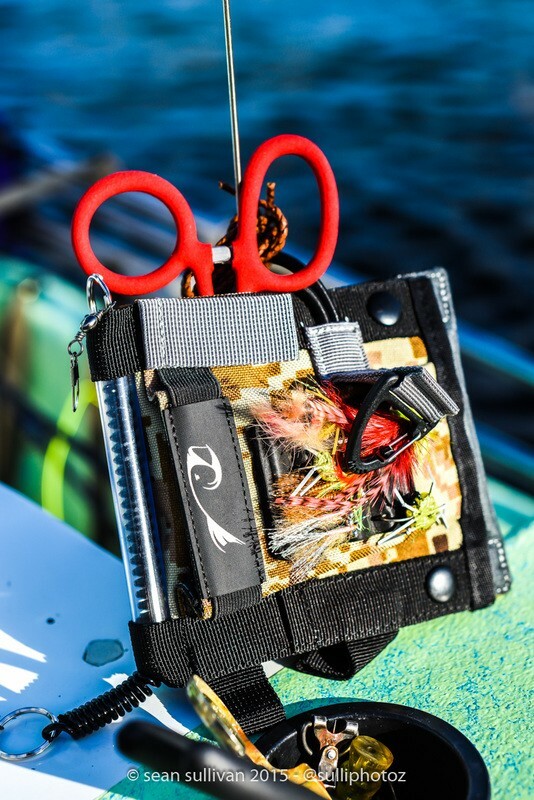 Drying pad for preventing rusty hooks and smashed hackle. Slot for a Diamond File to keep your hooks laser sharp. 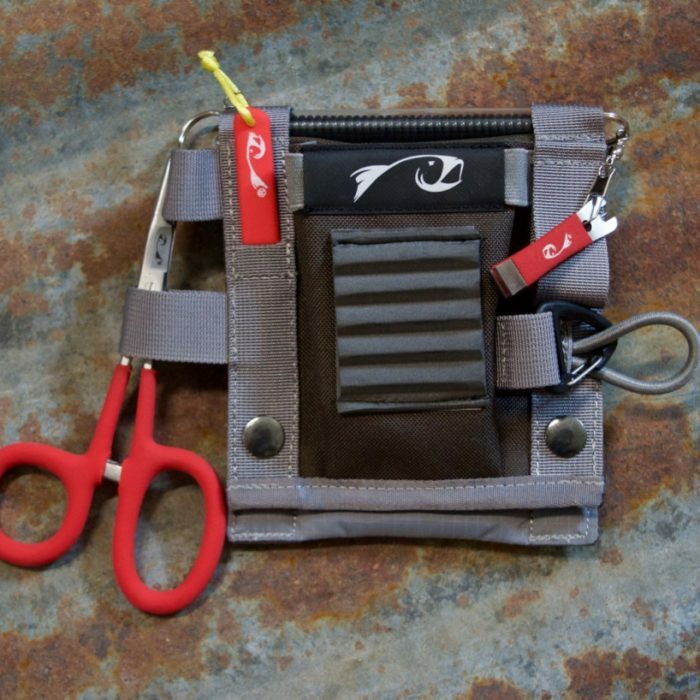 Slot for your favorite pair of pliers to be carried without sway. 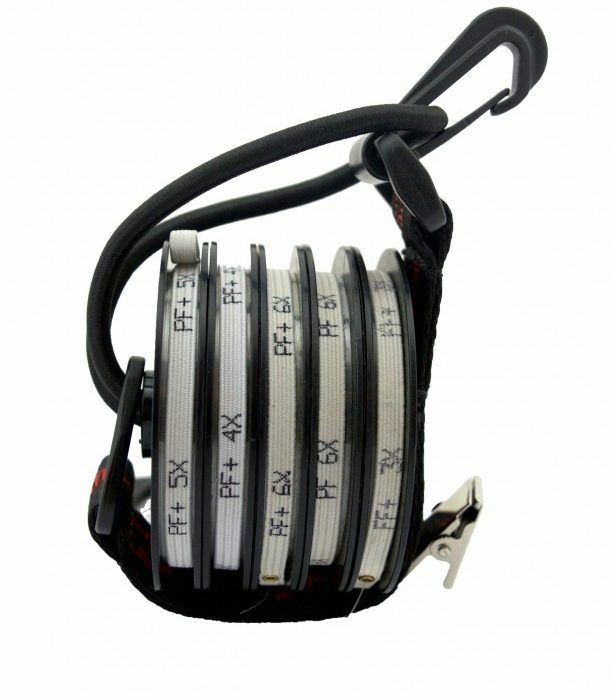 Coil leash with clips to hold your Nippas and favorite acessories. 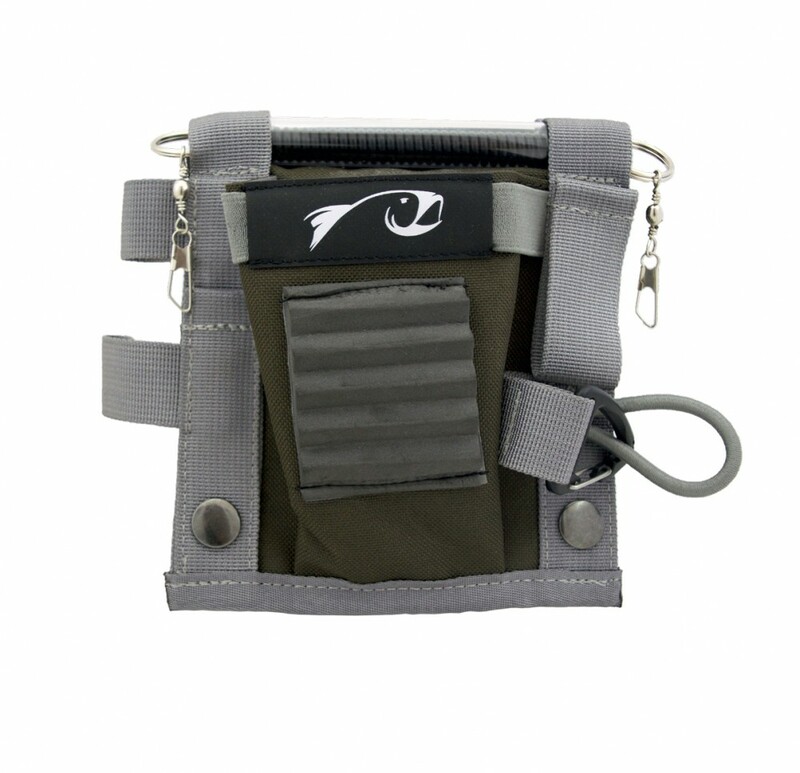 Front pocket for holding a smaller fly box or leader packs. 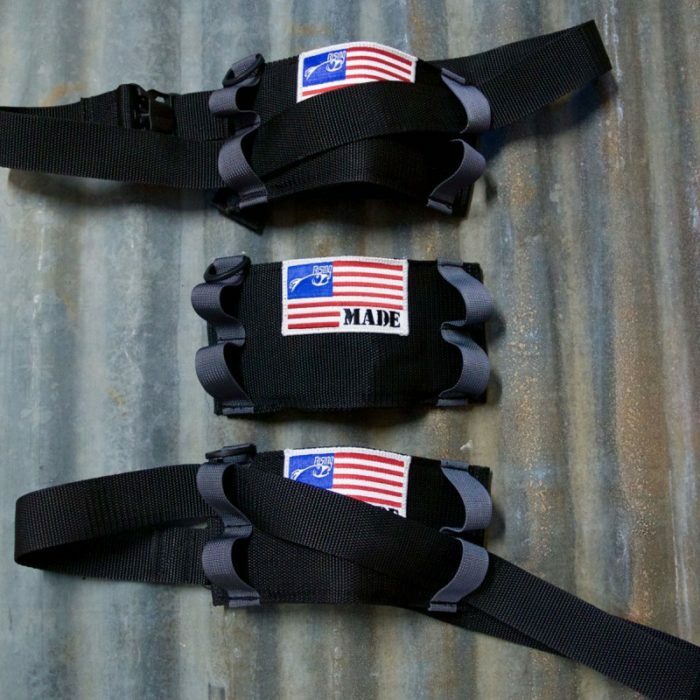 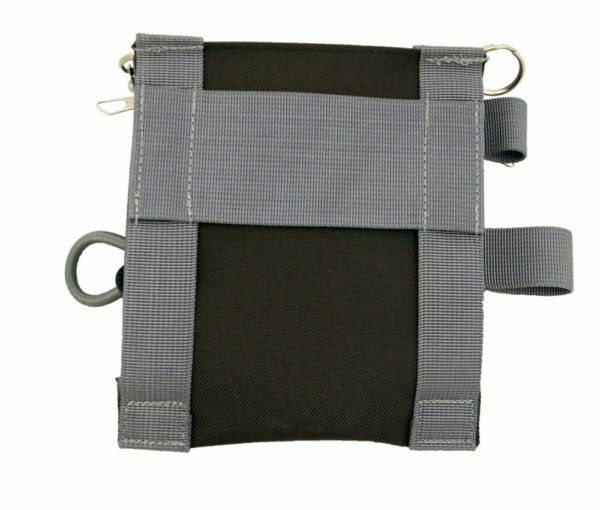 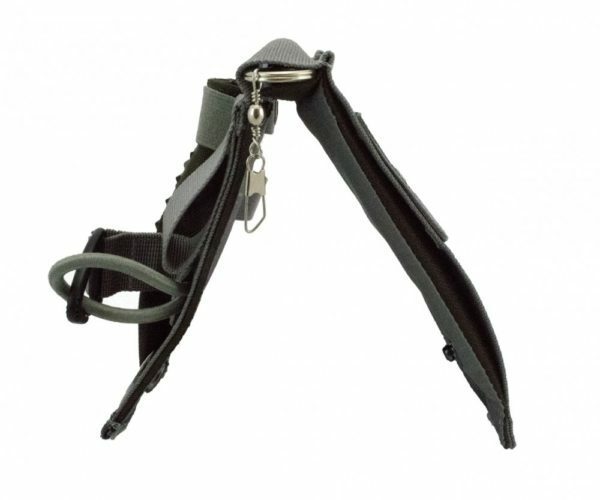 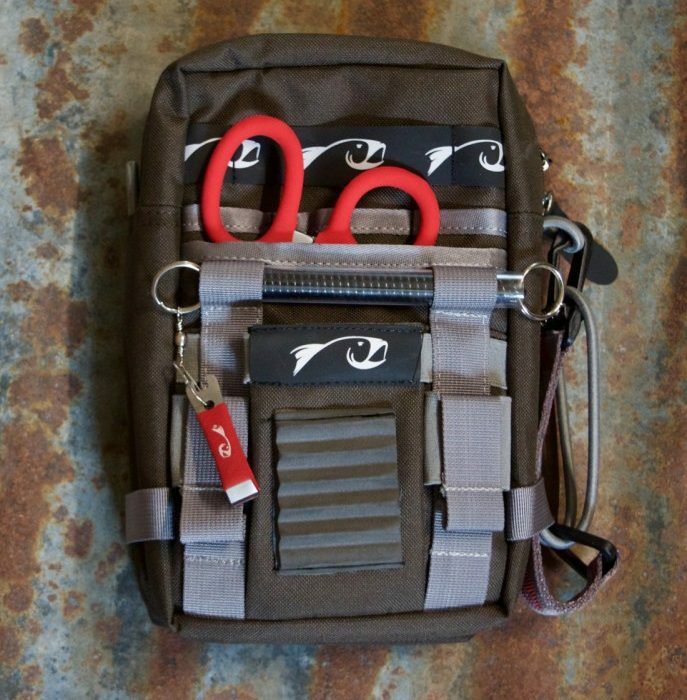 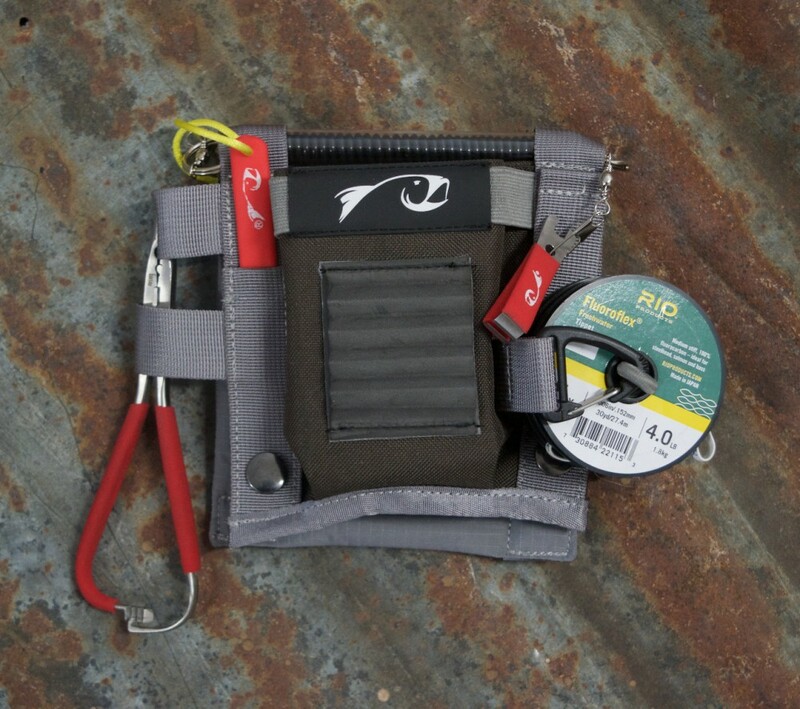 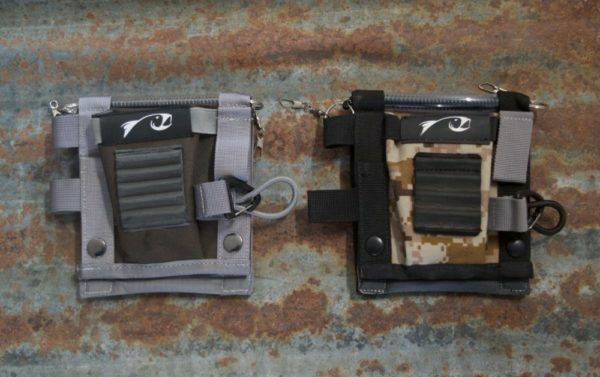 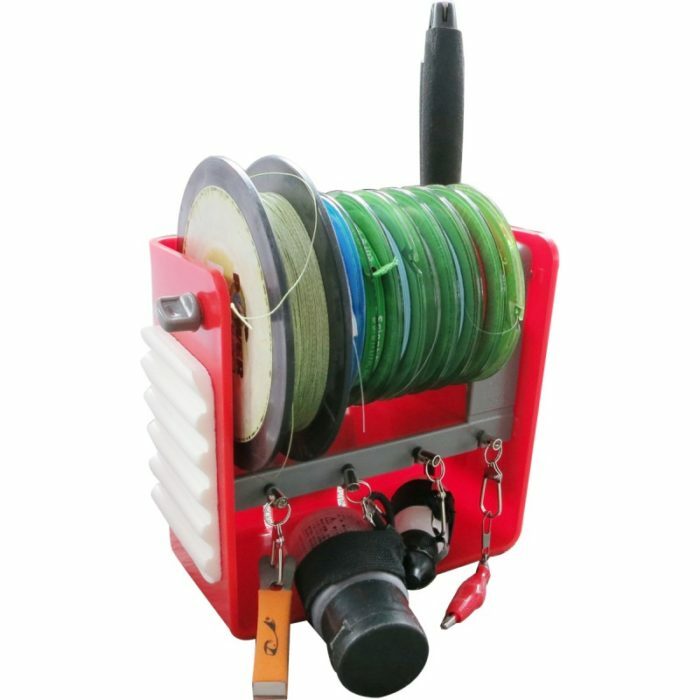 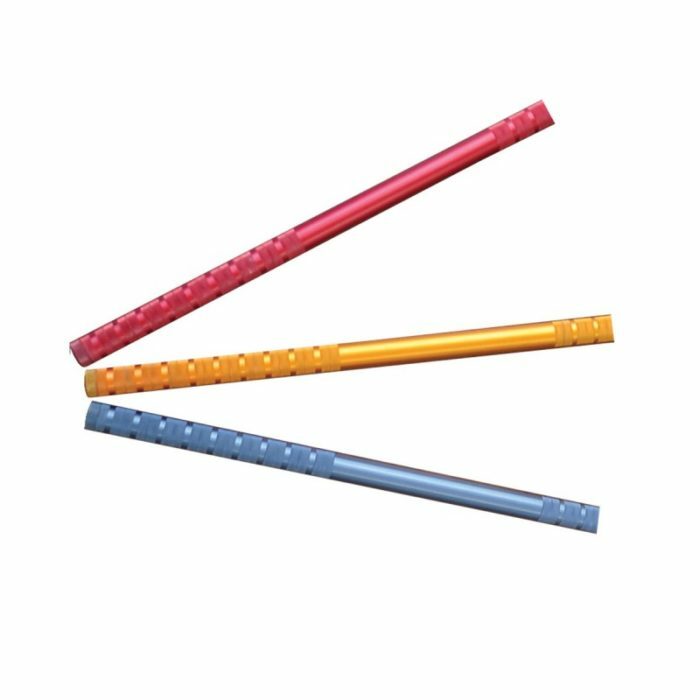 Tether and connecting points to allow you to attach the pack to mostly any strap, belt, or fold over a waist band.